If you are a travelling lover, you wouldn’t definitely neglect Phong Nha Cave, one of the most attractive destinations that it seems to be too famous for foreigners and Vietnamese travelers. If you are a newcomer first visiting Vietnam, let us tell you more about this magnificent natural site! Phong Nha Cave is a cave in Phong Nha – Ke Bang National Park, a UNESCO World Heritage Site in Quang Binh Province, Vietnam. 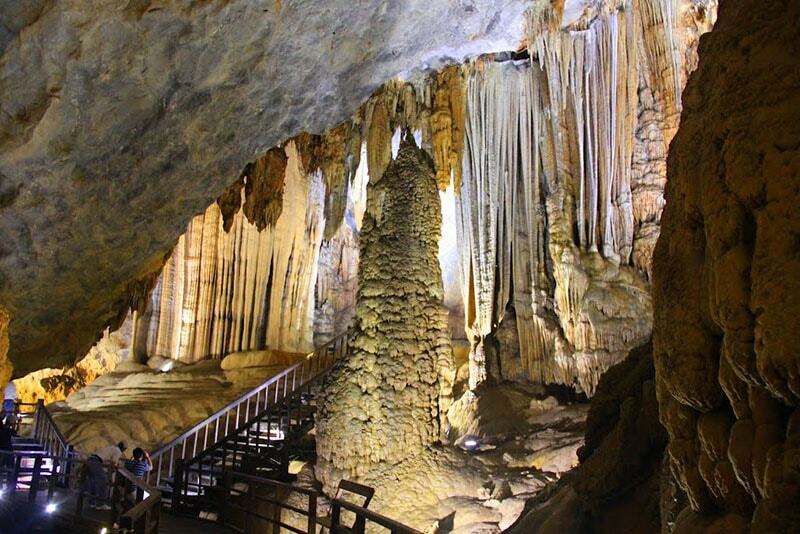 With the length of 7,729 meters including 14 grottoes as well as a 13,969 meter underground river, Phong Nha Cave has appeal thousands of tourists coming to discover its beauty each month. 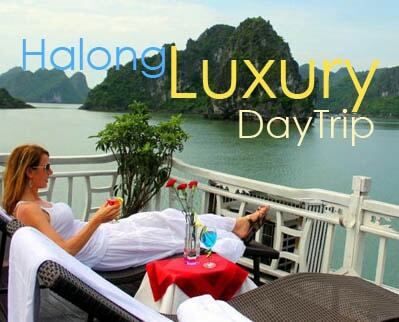 To reach the cave, you can take day trip from Hue or Dong Hoi city in Quang Binh to Phong Nha – Ke Bang and travel by boat on Son River for about half of an hour. The closer you arrive, the more gorgeous you can feel since the temperature will gradually get down and make it cooler due to the climate of the cave. The spectacular boat trip through Phong Nha Cave is an enjoyable, though touristy, experience beginning in Son Trach village. Boats cruise along past buffalo, limestone peaks and church steeples to the cave’s gaping mouth. The engine is then cut and the boats are negotiated silently through cavern after garishly illuminated cavern. On the return leg there’s the option to climb (via 330 steps) up to the mountainside Tien Son Cave (80,000d) with the remains of 9th-century Cham altars. If you have not known, Phong Nha cave, from which the name to the whole system and the park is derived, is really famous for its rock formations which have been given names such as the “Lion”, the “Fairy Caves”, the “Royal Court” and the “Buddha”. Its cave system features underground passageways and river caves filled with stalactites and stalagmites. The stalagmites that used to stand at the cave’s entrance apparently inspired its name: Phong Nha which means ‘Wind and Teeth’. It’s the stalactites that have been creating some amazing unique and familiar images with our daily life. The first thing you could feel when entering the cave is the comfortable tranquil atmosphere similar to be in the heaven where stress and nervousness are thrown away. Discovering Phong Nha Cave, you would be blown away by the magical beauty of nature when it apparently exists many formed rocks and stalagmites just like you are lost in a fairyland that implicit a lost mystery. 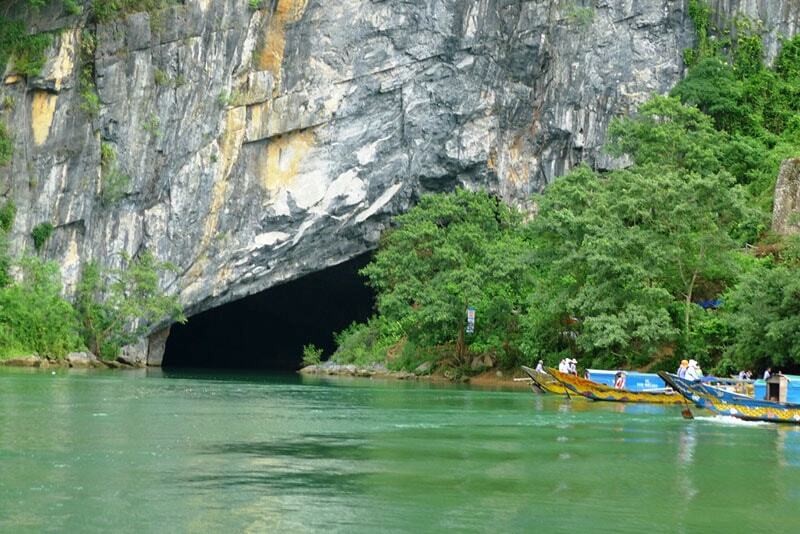 Years ago, Phong Nha – Ke Bang is a mysterious masterpiece that hid itself by its surrounding and natural appearance. Day by day, it has appealed more and more visitors to take a trip and discover its extraordinarily significant gigantic landscape. Only with a few words can never illustrate the whole description about this Wonder of the World. So, why not have a jump staying away from the burning sunlight of the crowded city and find a relaxing time in a mysterious tropical forest where you can totally immerse yourself into the cover of mother of nature and enjoy the coolest fresh air that can never be found in the urban areas? 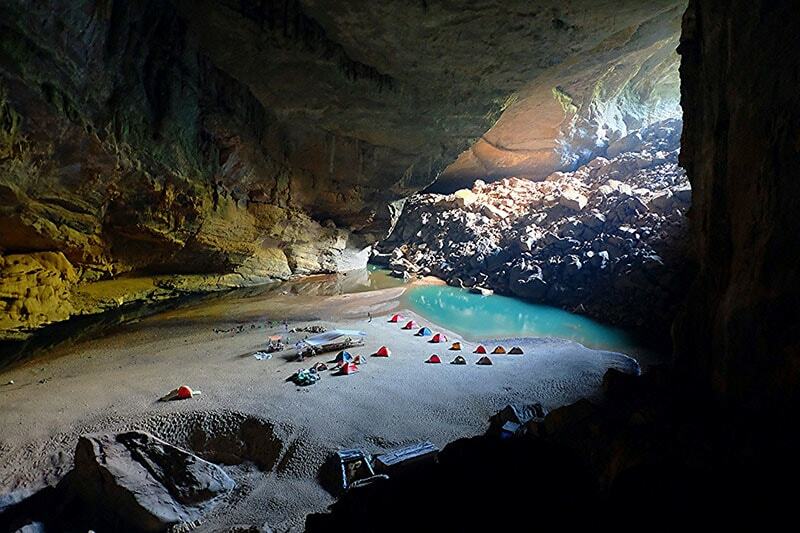 It’s time you put up your backpack and book a seat to Phong Nha Cave. We promise that you won’t regret for this decision.